Just about everyone that played with the original XT Extreme series thought the frame was awesome but a few wish it had just a tad more control. This new enhanced version now has it all so players will get power, control, and touch all in one. Try one out today! The first official Head teardrop shape racquet but unlike other brands they have a flatter frame top which Head is characterizing as giving you "effortless power." HEAD's new technology allows you to customize your string pattern to match your game. 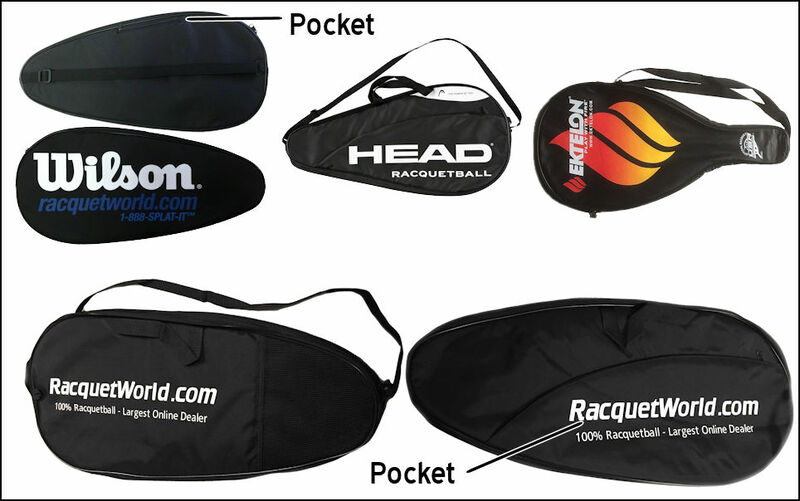 Specially designed inserts allow you to choose your string pattern every time you string. From the factory you will get the 16/16 (16 Main Strings (Up and Down) and 16 Crosses (Side to Side)) String Pattern which is for strung for Ultimate Power, Precision and Durability. If you get your string upgraded at the time of purchase with us you can get the 12/16 Pattern which is a softer feel and is really designed for the player that wants the most power possible from their racquet. If you choose the 12/16 option and dont get your string upgraded you will get the factory 16/16 option. If the 155 and 165 gram racquets are too light for you check out last year's Graphene Series which comes in a 160, 170 or 180 weight range. These are available in the smaller 3 5/8 and the larger 3 7/8 grip sizes. Discovered in 2004, Graphene - consists of a single two-dimensional layer of carbon atoms. This material has a breaking strength 200 times greater than steel, which makes it the ultimate substance for creating new HEAD racquetball racquet frames with exceptional properties. Graphene technology allows for the first time an optimal redistribution of weight in HEAD racquets allowing for the creation of lightweight racquets with balance point never before acheived.